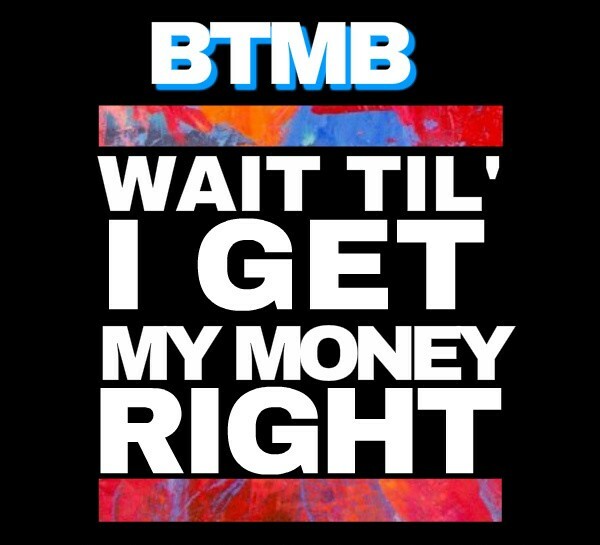 On March 24, 2015 Bigger Than My Block held a networking event titled “Wait Til’ I Get My Money Right” where we discussed issues surrounding young people, job opportunities, and money management. Access to job opportunities typically increase positive life outcomes for youth. Summer jobs and employment is critical for the development of young people. According to Mayor Walsh’s Boston Summer jobs initiative summer jobs are pivotal “for the development and success of teenagers. Jobs teach students the habits of paid work, attendance and punctuality, speaking and listening, accepting direction and criticism, and problem solving and taking initiative.” Jobs are so important for young people not only for the experience of functioning in the real world but it allows them to be self-sufficient and prepare them for the essential skills they need such as punctuality, passion, problem solving, and grit. According to the Justice Policy Institute “Millions of young Americans lack the skills, knowledge and experiences needed to succeed in school or in jobs.” With access to high quality education and job readiness, more young people will have a head start in life. “My first job I worked as a dishwasher at a family owned restaurant. It wasn’t the most desirable job but it taught me to have stamina and taught me the essence of hard work,” said a BTMB ambassador. Jobs not only equip young people with hard skills, it gives them a foundation to create a network of mentors and peers useful for future endeavors. “I’m still cool with a lot of the folks I met at my first job in high school. Many of us created a non-profit together and are still really close friends,” said another BTMB ambassador. Jobs are essential for young people, especially during the summertime. With that being said, why are are there so many unemployed youth despite Boston’s $2.7 billion budget?